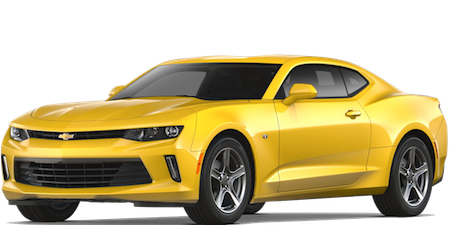 Whether you’re a first-time buyer or a seasoned enthusiast, it’s known that the Chevrolet performance model lineup is what many drivers are after. 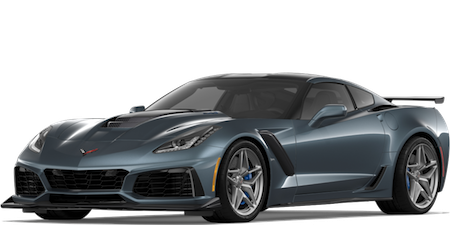 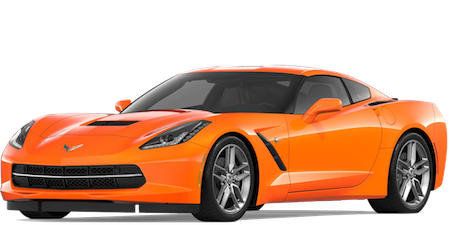 Mike Anderson Chevrolet of Merrillville has an excellent selection of 2018 Chevrolet performance models in our new vehicle inventory, but before you sign, learn more about each model by clicking through on the one that interests you. 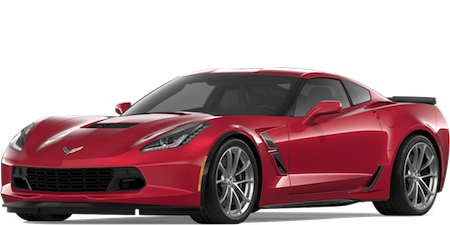 For more information, contact our Chevy dealership in Merrillville, IN by sending a message or calling (219) 947-4151.